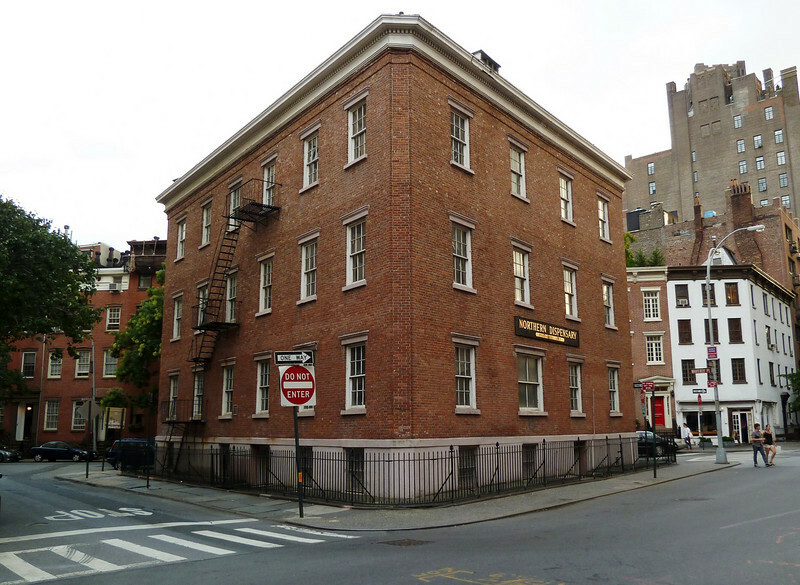 The Northern Dispensary in Greenwich Village, New York. Built in 1837, said to have treated Edgar Allen Poe, among many others, it has been vacant for many years. A reclusive family owns it and has done nothing with it or with many of the other several dozen buildings it owns in the area. A very interesting building as you can see. Nice image - sad the owners are not doing anything about this lovely building. I love the history lesson that goes with your images. How do you learn about all the buildings. terrific old building. Too bad it sits empty. Beautiful building. It is a pity that it is not fully utilized. Wonderful portrayal of this historic institution!